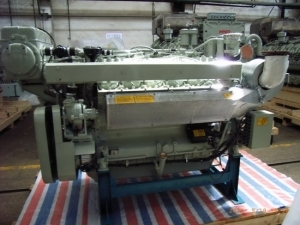 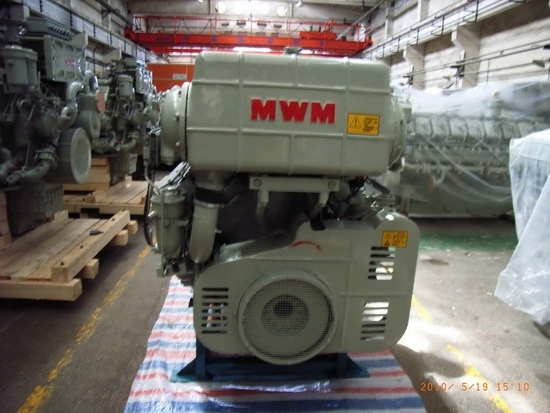 The MWM TBD234V8 marine engine is one of the most durable high speed marine engine. Main features for MWM TBD234V8 marine diesel engines: good economy, improved combustion at low load due to use of “HALLO” technology (smooth fuel consumption curve, quite low consumption even at part load), good startability and speed-up performance, high reliability, low noise and long service life (first overhaul interval up to 24000h), convenient to service. 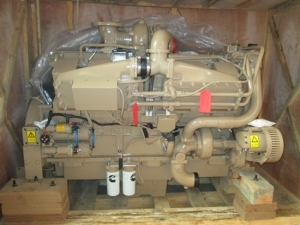 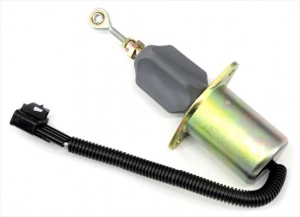 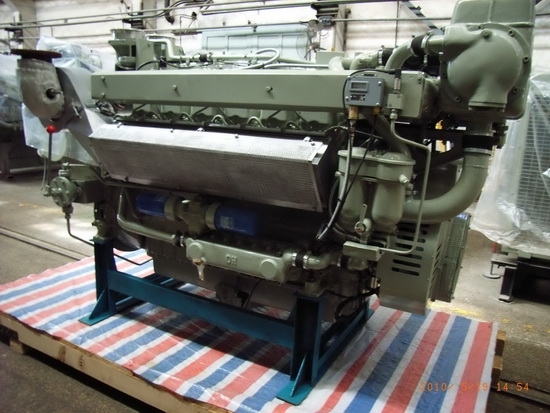 MWM TBD234V8 marine diesel inboard engines has continually improved the performance, efficiency, and reliability of its systems, which are sold from Mannheim to the whole world.